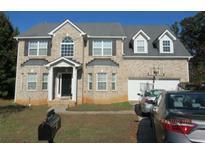 Find Conyers, GA Foreclosures for sale. View Photos, Maps and MLS Data Now! Close To Shopping, Banking, Dining And Entertainment. Just Minutes Away To I-20. 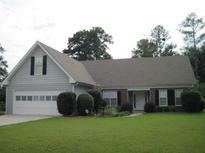 MLS#6524064. Solutions First Realty, Llc..
Westbury Park - This Would Make An Amazing Home For Owner Occupants Or Investors Looking For A Good Roi. 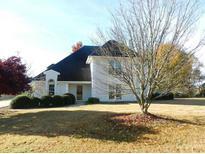 MLS#6117513. Exp Realty, Llc.. 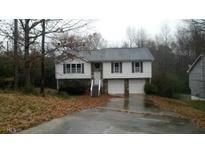 This Is A Short Sale Pending Bank Approval. 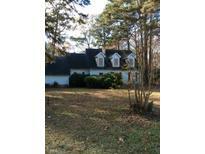 MLS#8499384. 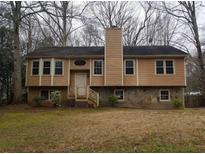 American Realty Pro Of Ga.
Mccart Landing - Home Sold As-Is And Must Have 3rd Party Lender Approval. 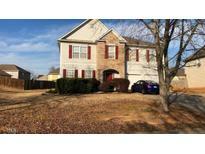 MLS#6026290. Bhgre Metro Brokers.